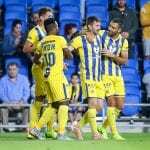 Maccabi Tel Aviv recorded a 3:0 victory over Bnei Sakhnin on Matchday 9 of the Israel Premier League Ligat Japanika. 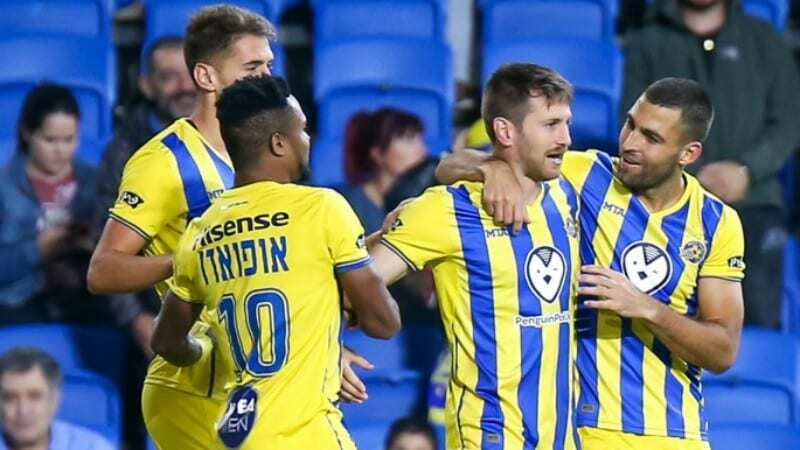 A first half goal by Maor Kandil via a header plus second half strikes by Sheran Yeini in the box and an Eliran Atar free kick gave the Yellow & Blue the win and the three points. 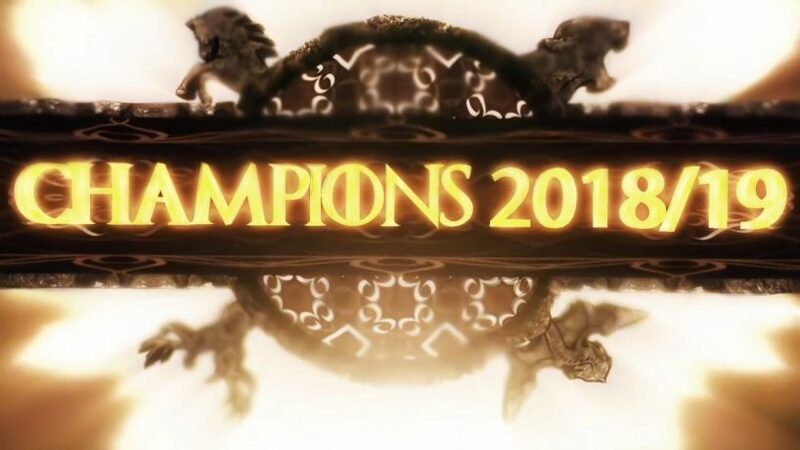 Next Sunday, November 11 at 20:15, Maccabi will travel up to Kiryat Shemona for a Matchday 10 contest. Head Coach Vladimir Ivic’s Starting XI included keeper Predrag Rajkovic, Maor Kandil, Shahar Piven, Sheran Yeini (C), Enric Saborit, Dor Peretz, Eyal Golasa, Dor Micha, Omer Atzily, Chico Ofoedu, Itay Shechter. Available on the bench were Haviv Ohayon, Jair Amador, Aaron Schoenfeld, Eliran Atar, Avi Rikan, Ofir Davidzada, Dan Glazer. 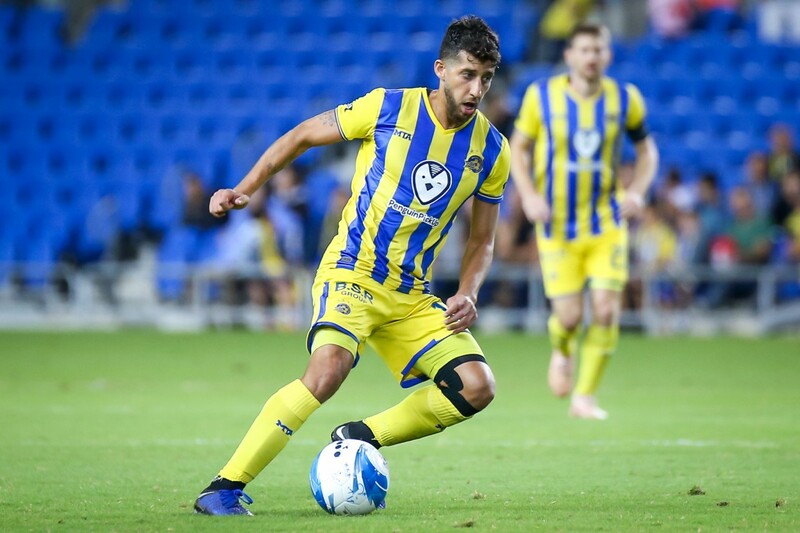 Maccabi looked to find an early goal as Kandil tried to beat Sakhin keeper Mahmoud Kandil from the right side but he made the save in the 2’ while Atzily tried his luck from 40 meters out that clipped the bar and went out. 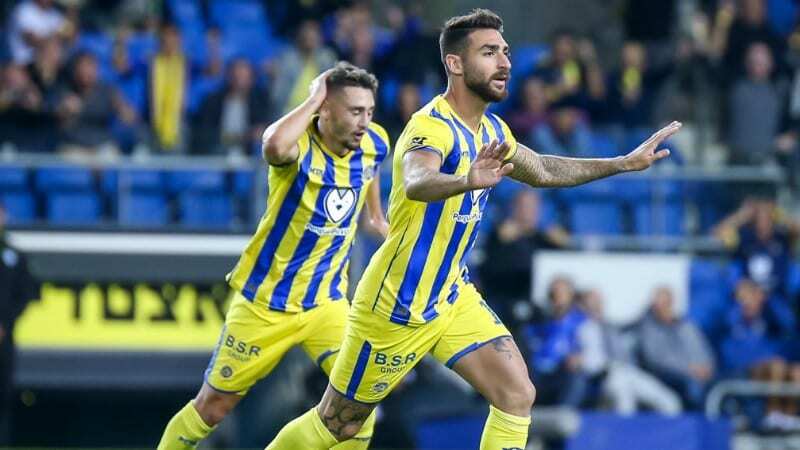 In the 14’ Peretz tried his luck from outside of the box but Kandil made the diving save while two minutes Atzily launched a left footed missile that hit the outside netting on the right side of the goal. Kandil had a header chance off an Atzily corner but his attempt just missed the left post and went out as the match remained goalless. Sakhnin had their first chance of the contest in the 30’ when Ghadir received a perfect through ball, but Rajkovic made the save to stave off the threat while 5 minutes later Atzily’s chance just went by the left post and out. However, after a 35’ corner, the ball went back out to Atzily near the left corner flag who crossed it into the box that Kandil headed home for a 1:0 Maccabi lead. Just before the break Maron Gantous had a brilliant chance from outside of the box but Rajko made the alert save to keep Maccabi in the drivers seat with a 1:0 lead after 45 minutes. The Yellow & Blue began the half looking to add to their lead and add to their lead they would in the 51’ thanks to the Captain. Yeini scored off a rebound due to Saborit’s effort in the box to double Maccabi’s advantage to 2:0. In the 61’ Eliran Atar came on for Ofoedu as the host’s looked to increase their lead. And just four minutes later that’s exactly what they did as Atar slammed home a gorgeous free kick from 20 meters out at Ivic’s side took a 3:0 into the final 25 minutes of play. 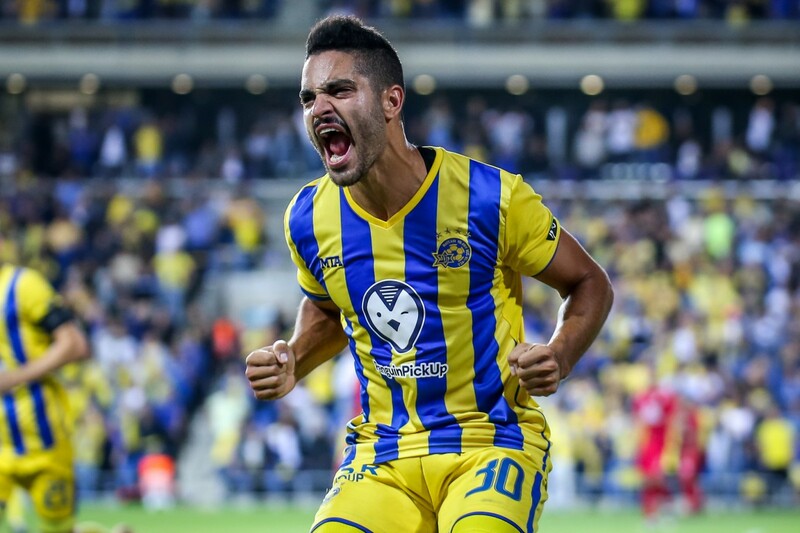 Avi Rikan was introduced in the 73’ in favor of Micha and ten minutes later Aaron Schoenfeld entered the contest for Golasa as Maccabi freshened up the attack. 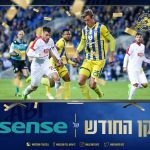 Atar had a brilliant chance in the 85’ but Kandil made a terrific instinctive save to keep the score as is as Maccabi took the win and three points. Next Sunday, November 11 at 20:15 the Yellow & Blue will head north for a Matchday 10 clash at Kiryat Shemona.